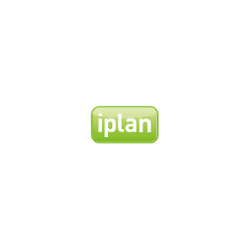 Shopping the easyfundraising way with iplan, could not be easier. Follow the instructions below, and create an account today to start supporting a cause or charity of your choice. iplan is the first energy product to combine the latest technology with energy saving tips to help customers cut their bills, as well as doing their bit for the environment! *Donations are only ever paid on new customer sign ups and don't apply to any service plan changes.